In India, SEO outsourcing has gained immense popularity for various factors. The intrinsic perks of outsourcing in India have resulted in an incredible growth of India’s outsourcing industry. When done for right reasons, outsourcing allows your company to expand as well as increase your revenues. Outsourcing is the practice of entrusting the specific business process to external agencies. More and more companies are planning to outsource work to offshore locations. In the present day, over 30% “Internet Marketing Companies” are outsourcing their job to reputed professionals who have expertise in the required field. If you want to improve your online presence across various search engines, multiply your sales and increase the web traffic or if you hope to switch over to the internet marketing world, outsourcing SEO in India makes your job easy. Any success of an online business website is built on the success of its online marketing campaign. Maintaining your website on the summit is not only cumbersome, but also time-consuming. Outsourcing SEO services in India can be an answer to all your difficulties. Cost Efficiency: Outsourcing SEO reduces an in-house SEO expert cost along with overhead burdens of recruitment, management, etc. Skilled expertise: One of the foremost reasons why a business needs to outsource a job is when it requires specialized proficiency. With highly experienced and a dedicated SEO team, you can rest assured of getting the desired results. Scope of growth: Outsourcing with the right company offers more “boots on the ground” and have a better upbeat presence. A successful SEO campaign will help you to explore the new economics and find new markets. Save Infrastructure and technology: Outsourcing eliminates the need for investment in infrastructure as the outsourcing partner takes responsibility of the business processes. Increased competence: When you outsource your job, they bring years of experience in business practices and expertise in delivering outsourcing assignments. This increases the productivity and efficiency in the process thereby contributing to the progress of your company. Time zone benefit: Apart from the cost benefit, the other advantage of outsourcing services in India is the difference of time zone between your country and the location you are outsourcing to. This inimitable advantage gives you a benefit of round the clock business operations. Focus on core activities: Outsourcing your business would enable you to concentrate on building your brand and move on to providing higher value added services while being free from outsourced activities. Quicker and superior services: Outsourcing makes your service better with superior quality deliverables. Outsourcing your job helps to decrease the cash outflow and optimize resource utilization. GBIM Technologies, one of the leading SEO outsourcing companies in India offers world-class outsourcing solutions along with private label SEO services for a global clientele. 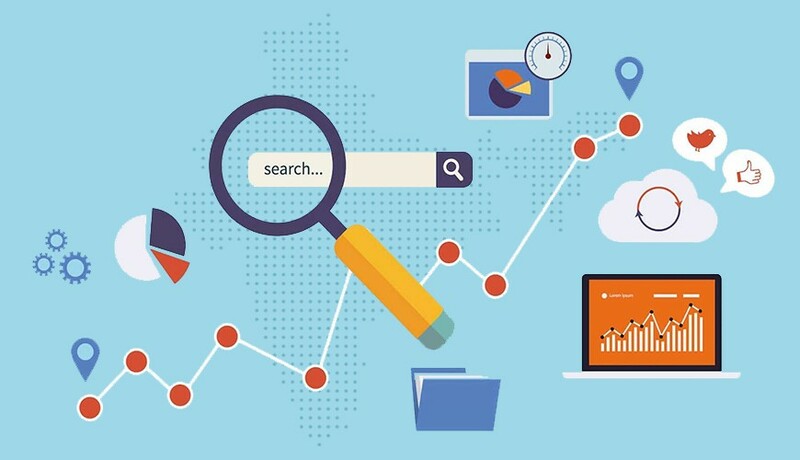 Get in touch with us for our outstanding SEO services, and this could be the foundation of a long-term outsourcing association!